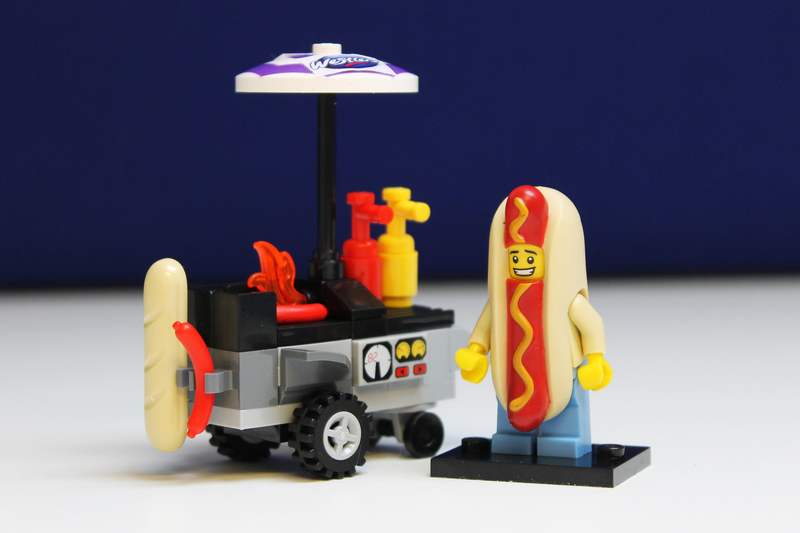 A new report, launched at Lunch 2016 (21-22nd September), says nearly two-thirds (58%) of operators sell hot dogs for over £5, indicating that the humble hot dog has finally come of age as they become an increasingly important profit driver for casual dining outlets, looking to build on the growth and popularity of street food. The Hot Dog Report highlights that four out of ten operators, which do not sell hot dogs on their menu, have never considered them, but 71% they would if were better informed on product quality, a key product attribute which has overtaken price a as a priority for operators. The report was produced by frankfurter specialist Westlers to help identify the opportunities for operators to drive sales, as well as highlighting the current dining-out market and future trends. “One key area where operators can stand out is in the quality of their offer because today’s consumers are unwilling to give up quality for a lower price.” Mr Backman added. The report features fun and informative infographics that illustrate the key findings in an engaging and fun way. We are very excited with the findings are we are already using what we have learned to shape future NPD and we will be looking to present our report to operators and caterers going in to the New Year. 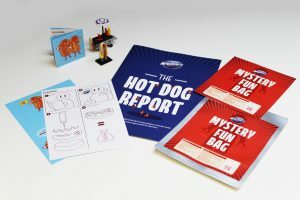 “With the continued trend towards premium products, hot dogs and premium frankfurters represent a great chance for operators to breathe new life into their menus,” Robert added. For more information or for a full copy of the report, please contact Westlers on 01536 463 080.